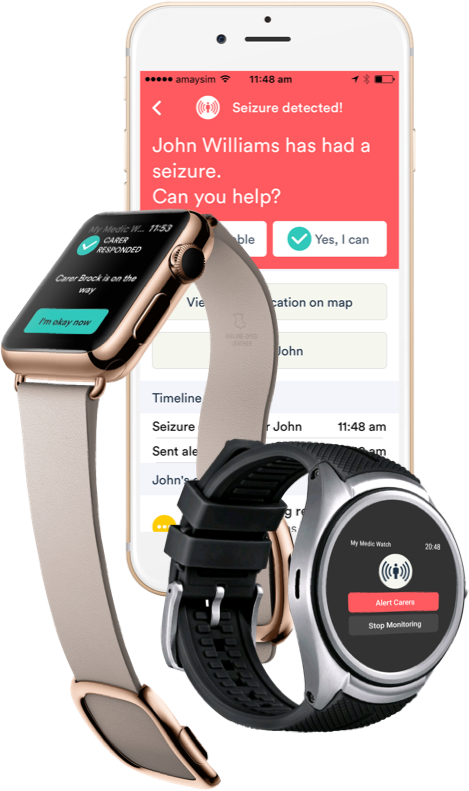 My Medic Watch are life saving apps that help coordinate immediate assistance when you experience a fall or a seizure by alerting caregivers and loved ones with your status and GPS location. 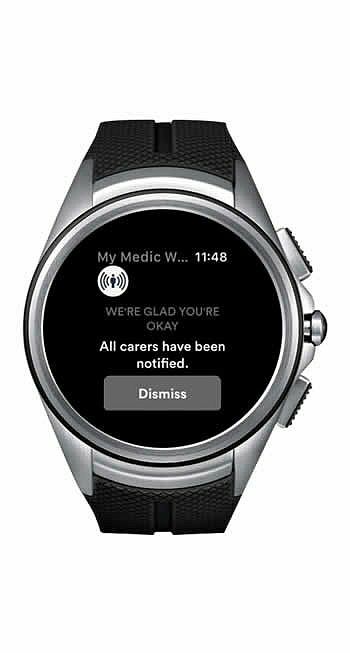 My Medic Watch apps allow people who are vulnerable to a falls, epilepsy or people with a chronic illness to get immediate care and assistance when they fall or have a seizure so they can keep their autonomy. 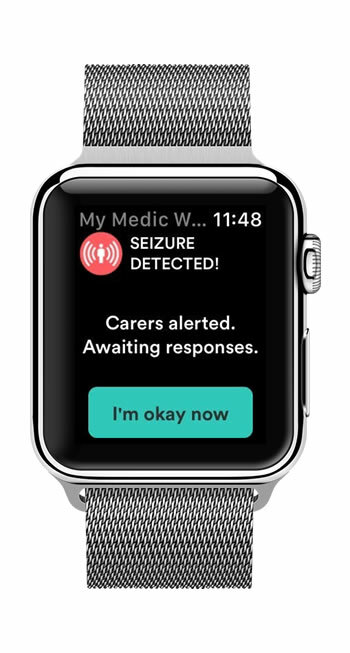 As soon as a fall or a seizure occurs, My Medic Watch apps detects it using Smartwatch sensors and an accurate algorithm*. * Patent Granted No: 2017338619 - PCT (Patent Cooperation Treaty) - International Patent Application No. : PCT/AU2017/000209, which claims priority from the Patent Australian application number: 2016904045 filed 5 Oct 2016. 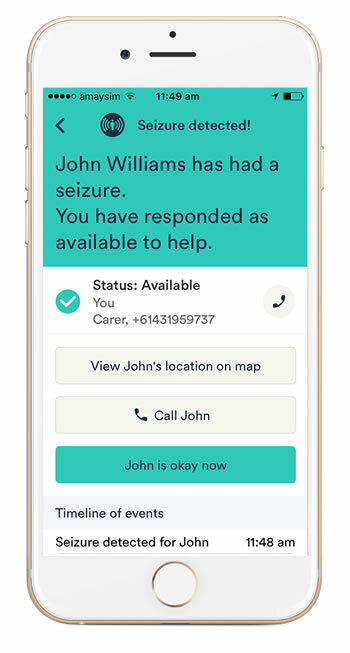 The app then sends notification and your GPS location to the nominated caregivers based on workflows of escalation. All caregivers are sent update of the progress, keeping everyone informed and reassured. 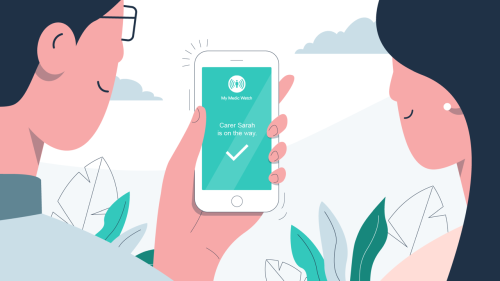 Included in your subscription is access to real time data of all your medical episodes. 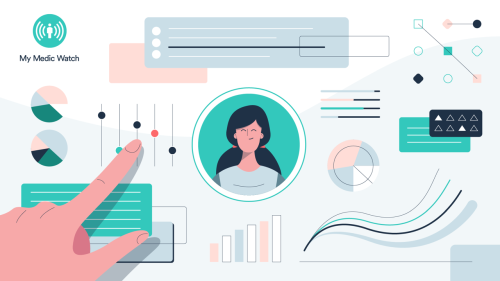 You can choose to give access to your doctors as well if you want, so that they can review your medical conditions. 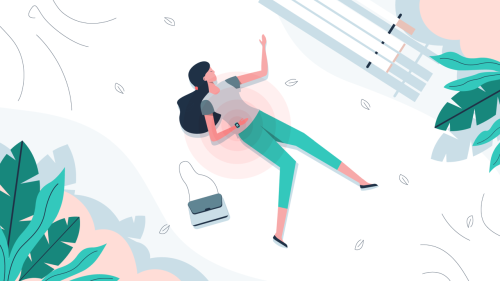 Peace of mind knowing that you can get assistance if you experience a fall or a seizure. 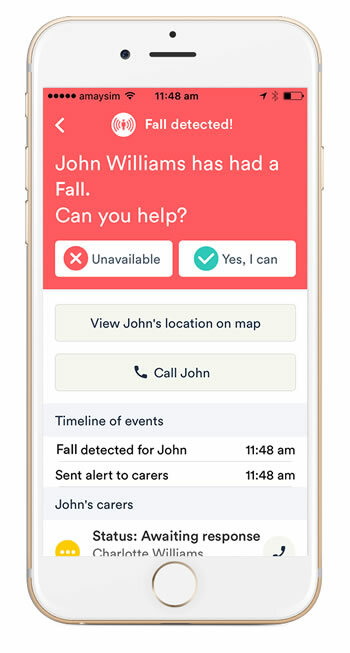 Latest technology enables to detect a fall or a seizure automatically without pressing any buttons. 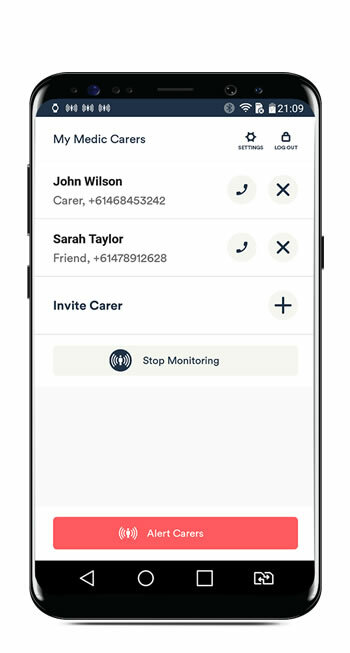 Automatic notifications sent by text and in app notifications to all your caregivers. Your GPS location is also sent in case you are out and about. 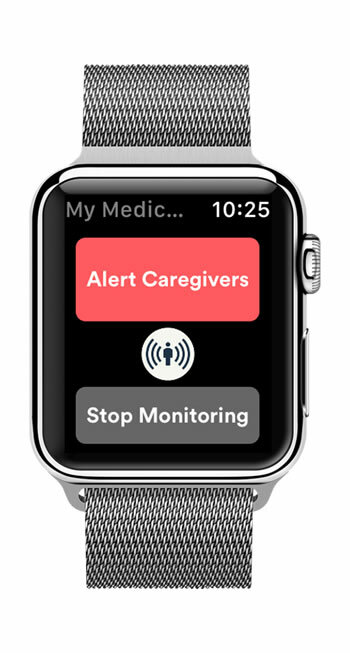 Caregivers will automatically notify every other caregiver and the watch wearer that they are on their way to help if you experience a Fall or a Seizure. You can see on your smartwatch that help is on the way. 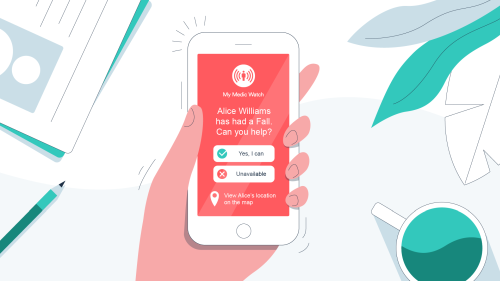 You can as well cancel your request for help if you are safe. 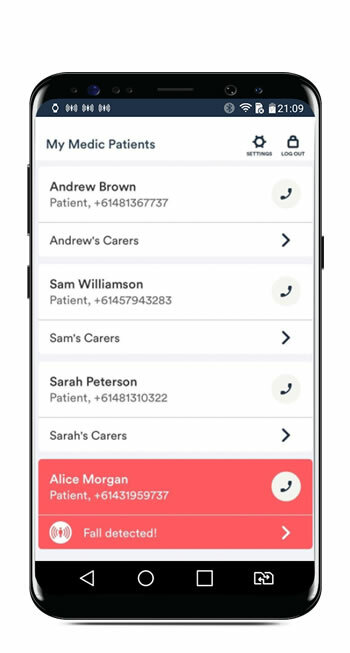 You can have up to 5 caregivers. 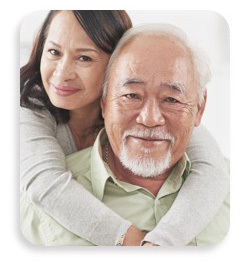 You can have unlimited people that you can be a caregiver for. This is very useful in situations such as a nursing home. Get a My Medic Watch on your wrist today! The Android apps are down for maintenance. Stay tuned for a new release on the Google Play store next week!